Nature has always intrigued and amazed humans with its beauty. It is the power source that provides sustenance. To teach young kids to respect Mother Nature, it is essential that they get to know more about it and love it. Plants are the backbone of all human life and provide essential resources. There are about 375,000 different species of plants. They are used for foods, medicines, beverages, fabrics wood, rubber, and let’s not forget paper. Without plants, most of these resources wouldn’t have been available, and thus, life on Earth might have been a lot different. All living things grow, and likewise, plants also change as they progress through their life cycle. Their life begins as a seed. 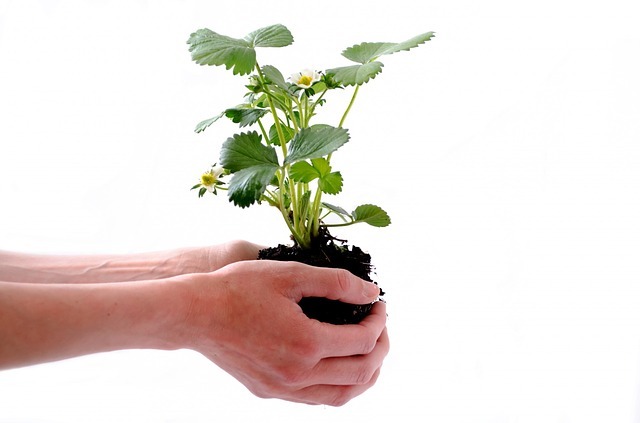 And as they sprout and grow, they require certain resources to aid them like water, soil, air and sunlight. Flowers bloom and fruits ripen. The seed from the fruit or flower is the beginning of a new Plant life cycle. Young kids can be taught about this journey through plant life cycle worksheet for kids. Turtle Diary uses videos, worksheets, lessons and games to entice the children and interactively teach them about life cycle of a plant. ‘Plant life cycle’ is an educational game for kids where they learn how a plant grows from a tiny seed. They also learn the parts of flowers and their functions. Overall, this game will enhance the understanding of kids about the life cycle of a plant. Given below are 4 ways which will assist you in teaching its value to children. Taking children along is the best way to let them experience the world around us. They can get up close to nature and explore the natural world beyond the backyard. 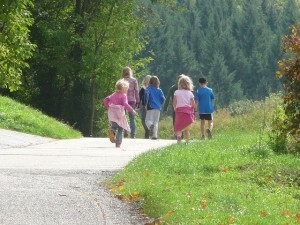 Children will enjoy the walking and will be interested to know more. Ask them to note down points in their notebooks so that you can discuss them later on. Let the kids play a part in the growth of plants. Get each child to plant different seeds in separate pots. The children will then act as a gardener and take care of the plant till it grows up. Ask the children to keep an observation journal where they have to record any changes in the plant. You can teach the children without having any outdoor activity. For this, sequence games are the obvious choice. You can get printable sequences from sites or buy them. Cards show the sequence of a plant’s lifecycle. The children must arrange the cards in the proper order to complete the sequence. Laminate the cards and keep them for future use. Extremely fun and artistic, this activity involves the children predicting about how plants grow. Those must be graphed on a paper. Later, as the children keep discovering and reading about the plants, their knowledge will increase and thus they will learn how different their predictions were from the truth. Let the children explore and search more about the life cycle of a plant. As they go through these steps, you will also get a chance to enjoy with them. Happy learning!